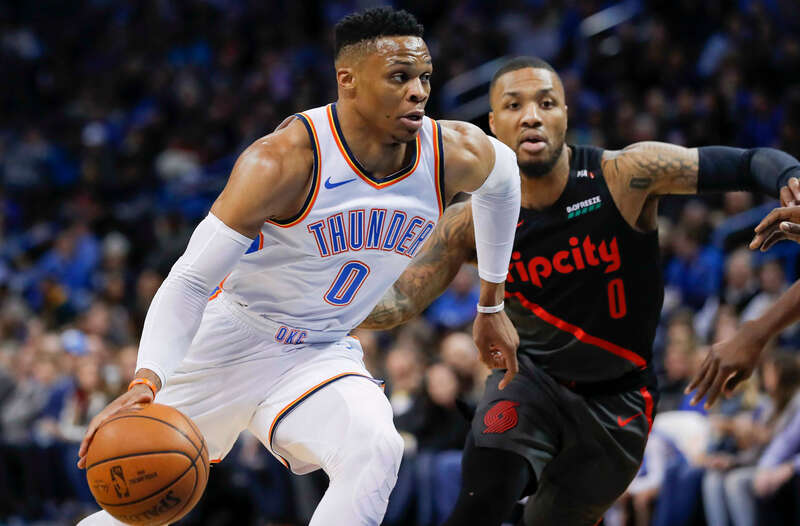 Fourteen teams are in action across the Association today headlined by a Thunder versus Raptors matchup which have Toronto as 2.5-point favorites. 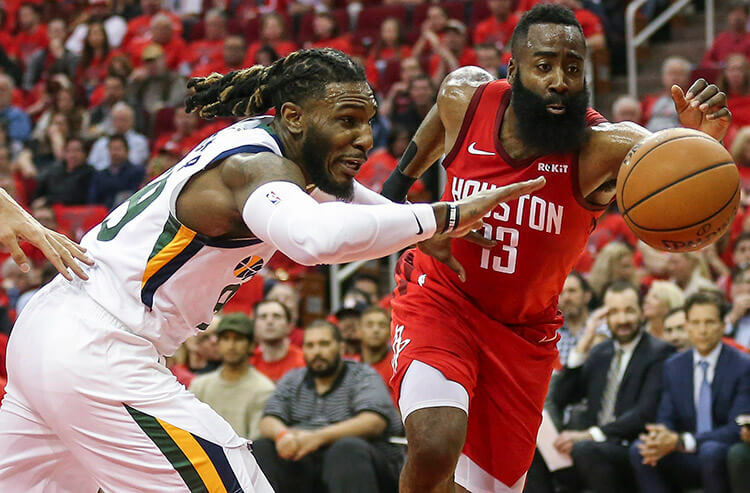 We’re here to bring you the must-read notes from around the NBA to help you make the day’s best wagers. The Grizzlies have only won two of 17 games recently and have find themselves in a tricky matchup today versus an Orlando team who have won five straight at home, and two of the most recent three in the head-to-head matchup. The Grizzlies will be exceptionally short handed for today’s contest with C.J. Miles, Mike Conley, Avery Bradley, Kyle Anderson, Dillon Brooks, Jaren Jackson Jr., all out, and Joakim Noah questionable. 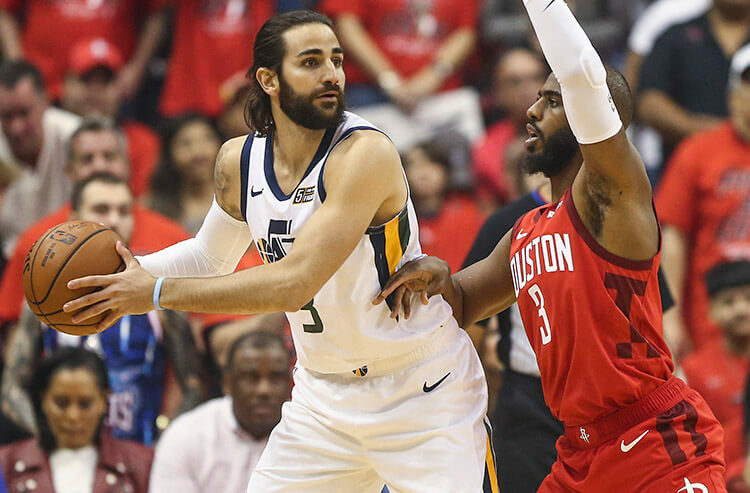 Look for the Grizzlies to struggle to score points versus a Magic defense holding opponents to an average of 92.7 points per game over their most recent three. Back Under Memphis’ team total of 100. The Clippers have won eight of their most recent 10 overall but have struggled on the road versus Cleveland posting a 2-14 record at Quicken Loans Arena. The Cavs have been inconsistent all season, but have managed to string together two wins in a row versus quality opponents in the Pistons and Bucks. Cleveland’s Collin Sexton has been incredibly efficient lately scoring 23 or more points in seven straight games and logging big minutes along the way. Look for his success to continue versus a Clippers squad allowing an average of 24.1 points per game to opposing point guards’. Back Over his point total today of 18.5. 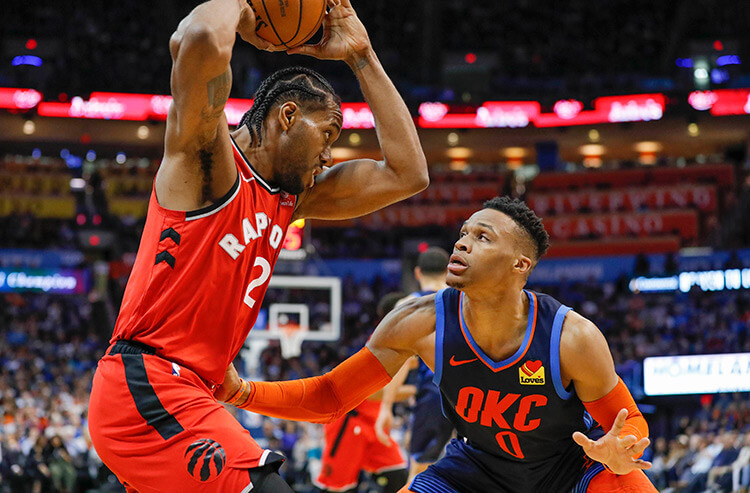 Oklahoma City have an opportunity to avenge their recent overtime loss to the Raptors, but this time they will have to do so as 2.5-point underdogs at Scotiabank Arena. The Raptors will once again be without Kyle Lowry which might be problematic as Toronto only have one win in six tries at home versus the Thunder. Hypothetically the Raptors still have a shot at first in the Eastern Conference, although the Bucks remain comfortably ahead. In the West, fifth through eighth all have 42 wins a piece. The Thunder need this one more and look like a good play to back getting 2.5 points. The Heat are 9-point underdogs as they travel to Milwaukee, but both teams will be without some key offensive weapons. Miami will be without Justise Winslow and Rodney McGruder. The Bucks are without Pau Gasol, Nikola Mirotic, Malcolm Brogdon, and have Giannis Antetokounmpo, George Hill, and Sterling Brown all probable, but still appearing on the injury report. The Under looks like a good play in tonight’s matchup as both teams have been solid defensively all season. The Bucks surrender an average of 107.3 on their home court, and the Heat have held their most recent three opponents to an average of 95.7 points. With the Under hitting in six of the last seven in the head-to-head, take the total Under 218. The Nets are only 2.5-point favorites on the road at Staples Center versus a Lakers squad who have lost nine of their most recent 10 games. Look for Brooklyn’s Spencer Dinwiddie to build off his career year and find success versus a Lakers team that surrender an average of 22.3 points and 7.9 assists to opposing point guards. Although Dinwiddie is not in the starting lineup, he is averaging 28 minutes a game and should be a factor in a favorable matchup. Bet Over his points, rebounds, assists total of 23.5. WANT EVEN MORE FREE NBA PLAYS? SEE WHO OUR COVERS EXPERTS ARE ON FOR TONIGHT!